Valentine’s Day is right around the corner and we have lots of lovely inspiration this week leading up to Valentine’s Day. I just love the idea of a holiday that celebrates love – and an extra excuse to share tokens of our love for each other is absolutely wonderful! Today’s inspiration is super gorgeous and I love that they didn’t use the traditional colors of red, pink + purple. 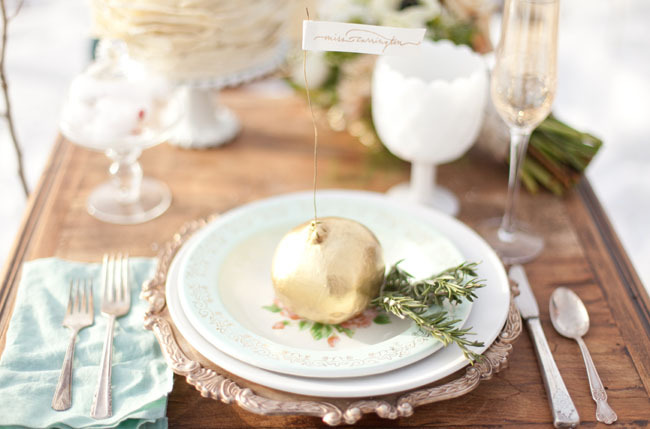 Instead, it’s one that I’ve been obsessing a bit over lately – gold, aqua mint, white + linen (and obviously they have too!). 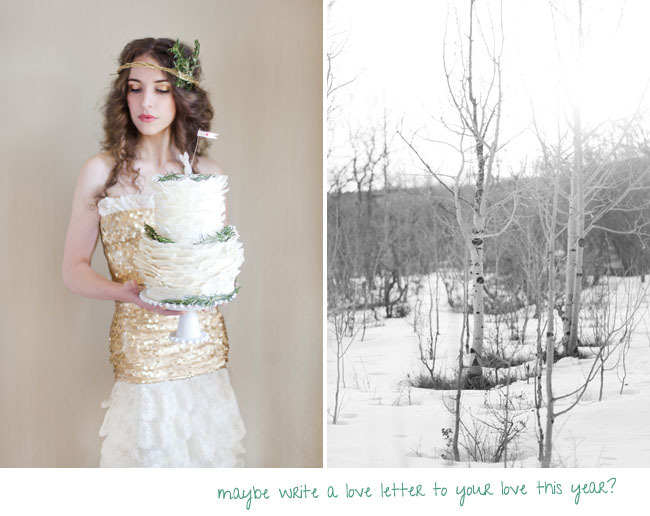 I love the natural + woodland feel of the shoot – and the focus on the lovely tradition of writing love letters. 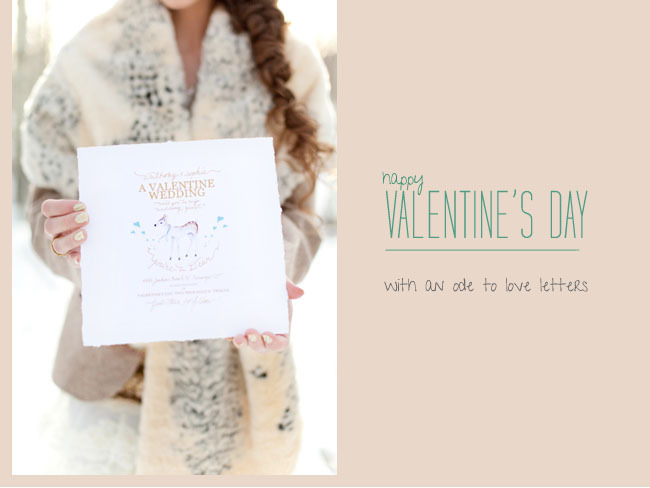 Who wouldn’t love to receive a beautiful love letter on Valentine’s Day – or any day really!? 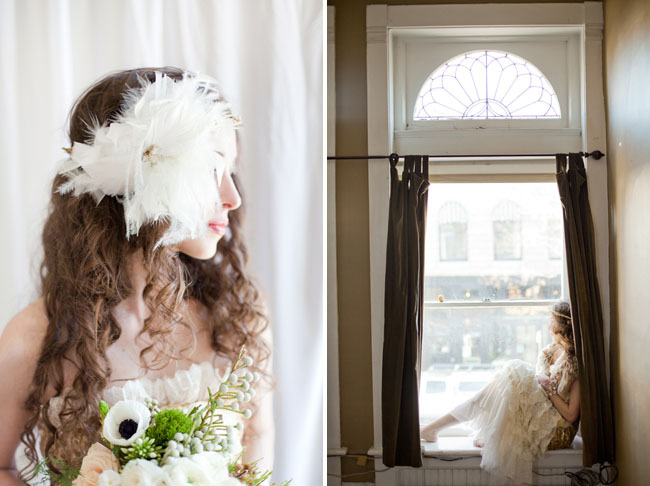 Thanks so much to Annie + Jacob of Brumley & Wells for the concept and the gorgeous photos. 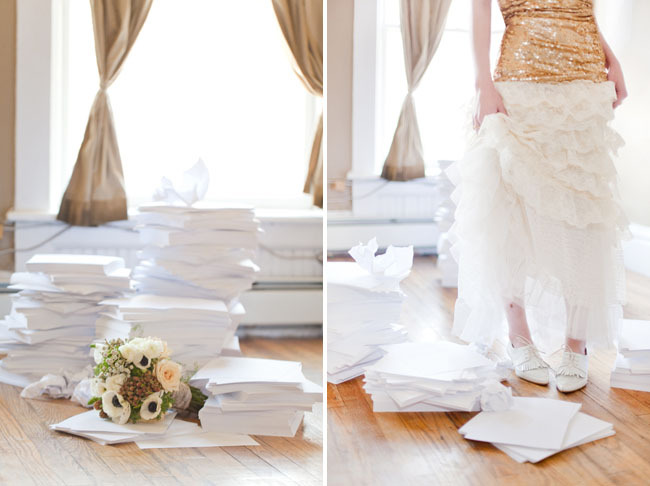 The dress was a dream Annie had for awhile and was created by her best friend, Whitney Watts by hand. 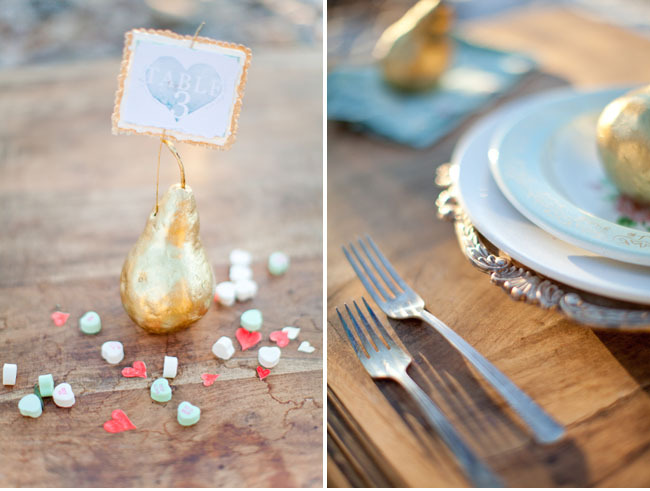 Annie made the headpieces, the arrowed heart, rings, brooch and cake topper, and her husband Jacob made the cake. 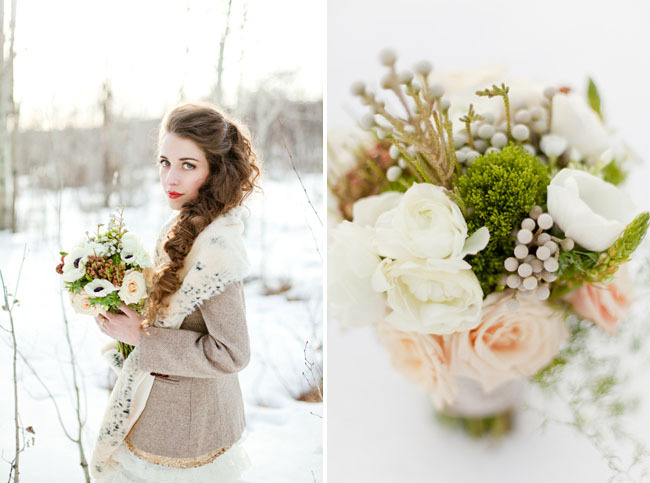 Blossom of Durango created the lovely bouquet and the Oakhaven Permaculture Center was the location for the shoot. 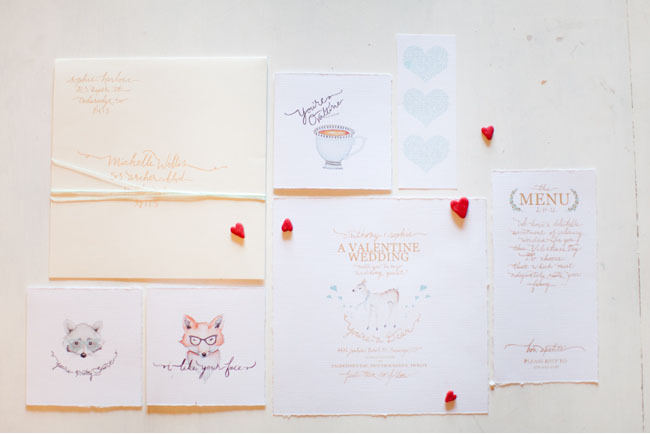 Annie hand painted the woodland Valentine cards for this shoot, and Jacob incorporated those paintings into the invitation and other printables. 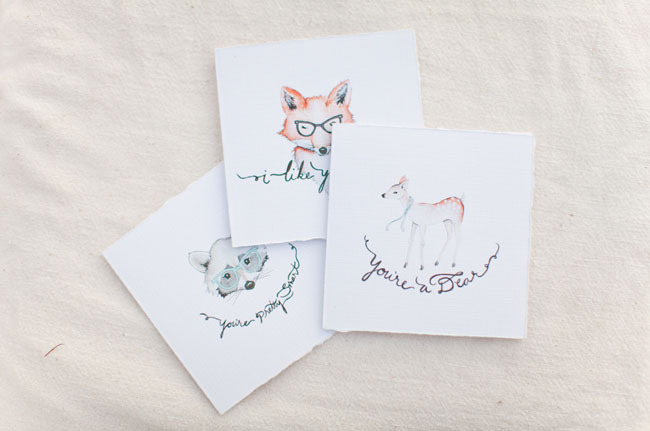 Super cute, right?! 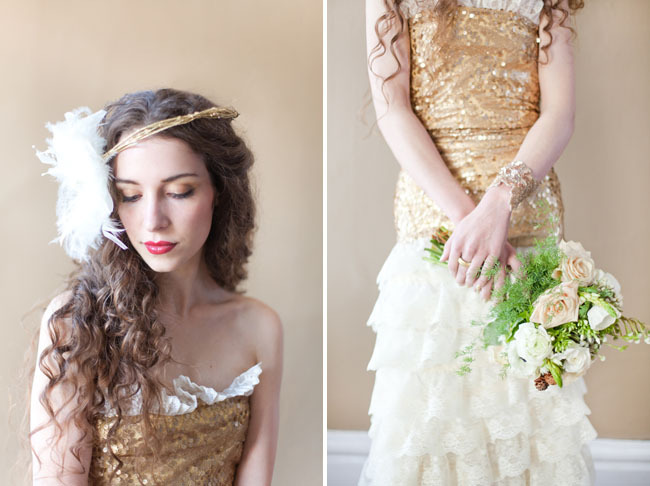 Love her gold + sea foam striped nails!! Big thanks to Brumley & Wells for the concept, hairpiece, cake, table settings, rings, stole, brooch, calligraphy, printables, hair, makeup + photography. To Blossom of Durango for the flowers, Whitney Watts for the dress and Oakhaven Permaculture Center in Durango, Colorado as the location. I like the idea of the gold rings instead of traditional diamonds and gems. I feel we spend so much money on rings when alternatives to stones can be just as romantic. So dreamy and that cake is absolutely divine! 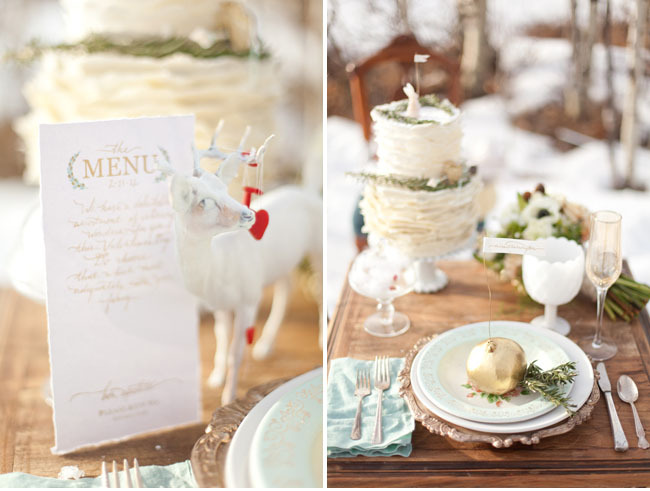 Beautiful inspiration and how cute is the bunny cake topper! 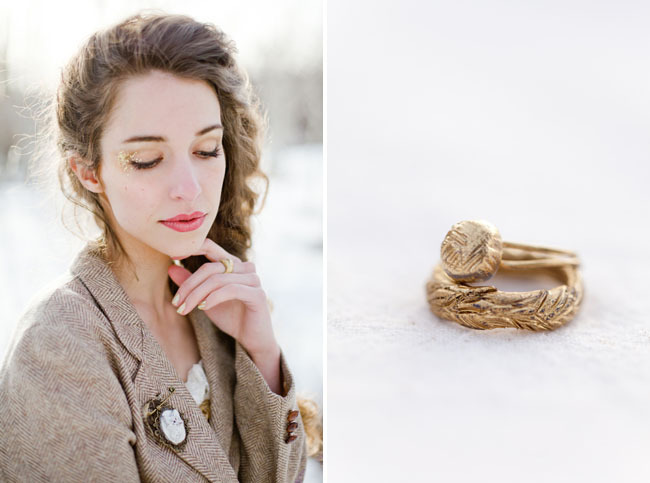 Where is the braided gold ring from? And the bracelet? I love the look! 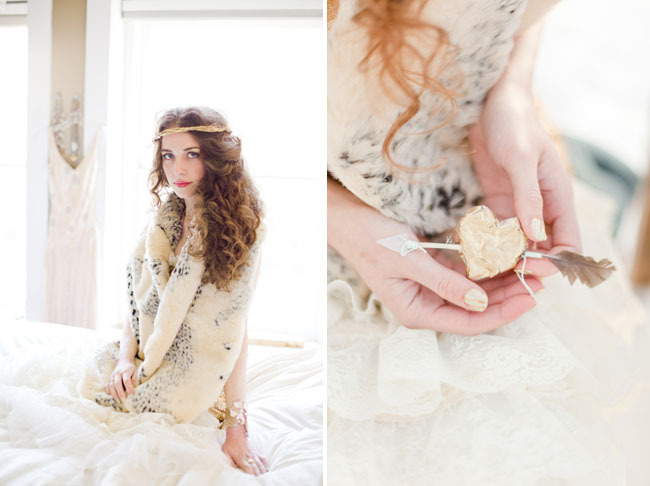 Love this shoot! Well done! Thank you SO much, GWS, for posting this! 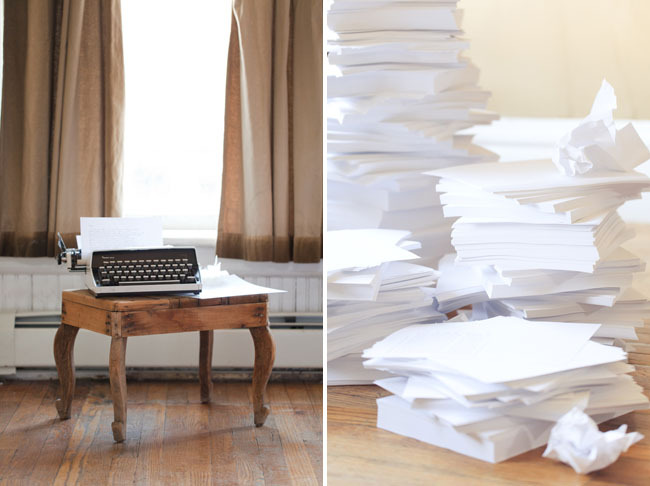 I’m absolutely loving seeing our work in the context of your super-splendid blog. Happy Valentines week! Lovely shoot!! These people are über talented! 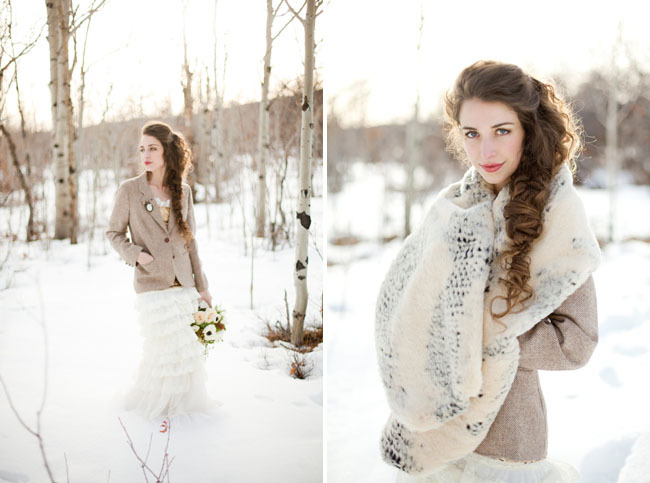 Love this shoot…absolutely beautiful! So soft and romantic. 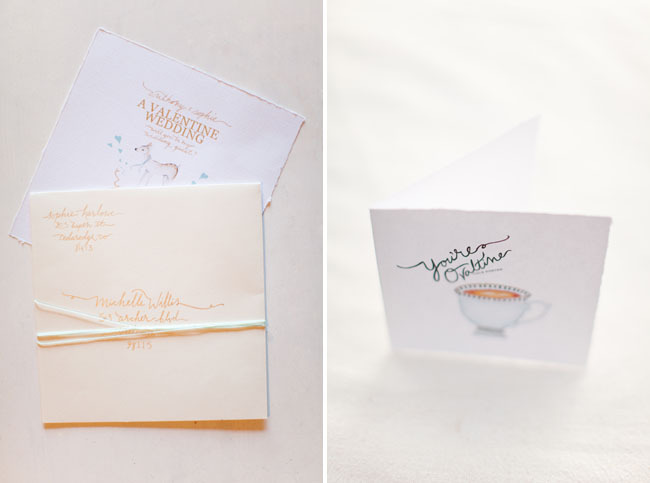 I’m with you…I’m drawn to the gold/aqua/mint these days. Great combo. Looks like a magical love story, judging from the photos! Great shots indeed. 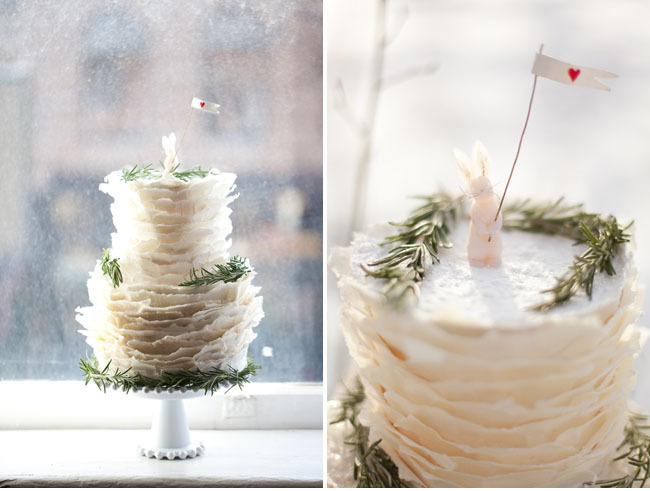 Great work, especially on the cake – very unique! 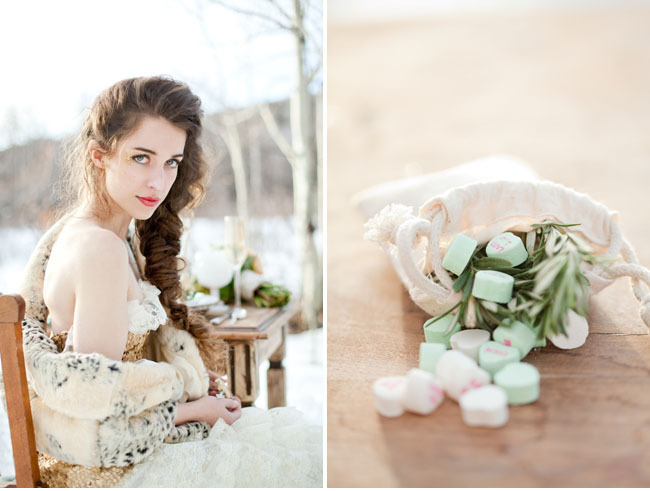 So romantic and ethereal! I love this concept, and the styling is perfect. The photography is superb! Captured the emotions well and the mood is so romantic! This model is stunningly beautiful and extremely gifted! Goodness.. this is so pretty! I absolutely love that braided ring! Where is it from?